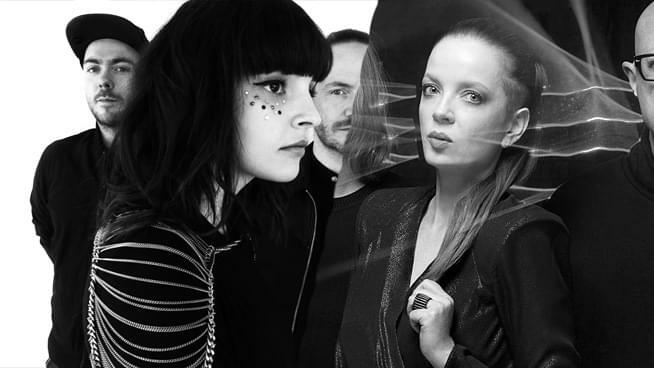 Garbage’s Shirley Manson and Chvrches’ Lauren Mayberry are joining forces at the 2019 South by Southwest conference to deliver a keynote speech. Instagram CEO and co-founder Kevin Systrom, along with the Sharp Objects writer-director Marti Noxon will also speak at the festival from March 8 to 17 in Austin, Texas. The conversation will be lead by PRS Foundation’s Keychange program. Garbage’s sixth studio album Strange Little Birds in 2016 was followed up by a reissue of their second LP Version 2.0 in June. The band will celebrate a 20th-anniversary tour in the fall. Chvrches’ third LP Love Is Dead droppped in May. Their summer tour continues with the North American leg starting September 20 in San Diego. The band is set to play Sacramento the following Saturday.